Vintage Photo Frames Wall Decal-Wall Sticker - Leafy Dreams Nursery Decals, Removable Kids Wall Decals-Stickers SALE NOW ON! FREE WITH ANY ORDER -JUST ADD IT TO YOUR CART! 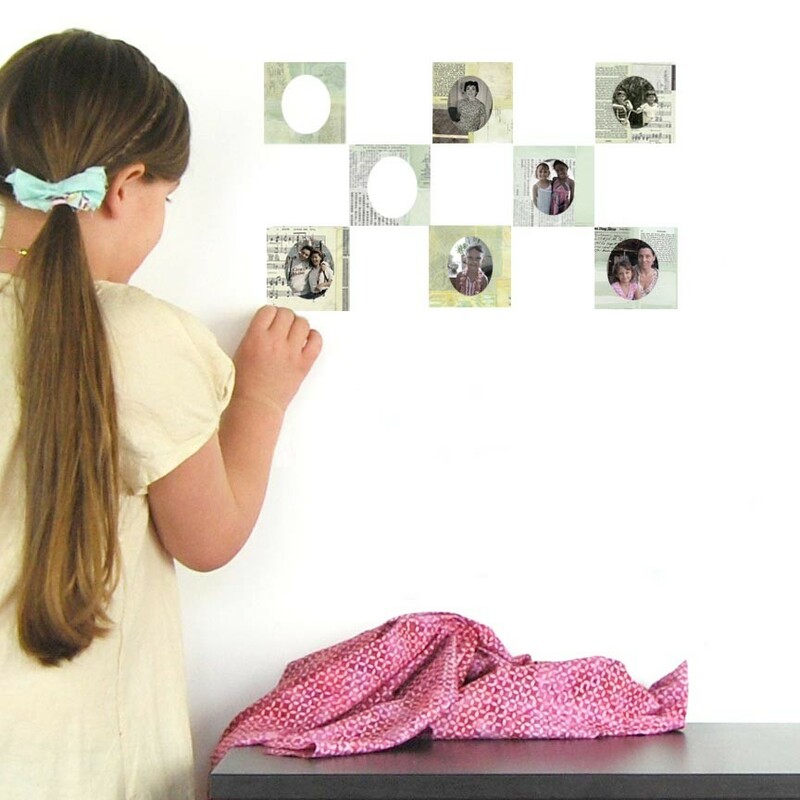 Create a wall full of memories! Richly detailed fabric, photo frames showcase your favourite photos. Reusable, repositionable and removable! These photo frames look beautiful on their own or arrange them amongst tree blossoms such as our Blue Blossom Tree or Pink Blossom tree. 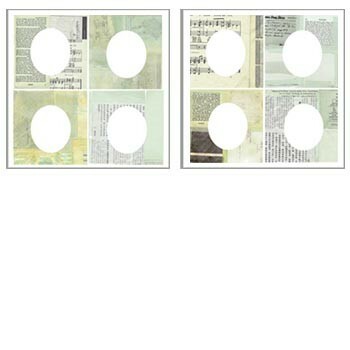 These photo frames all come on a 23 x 23 cm sheet.